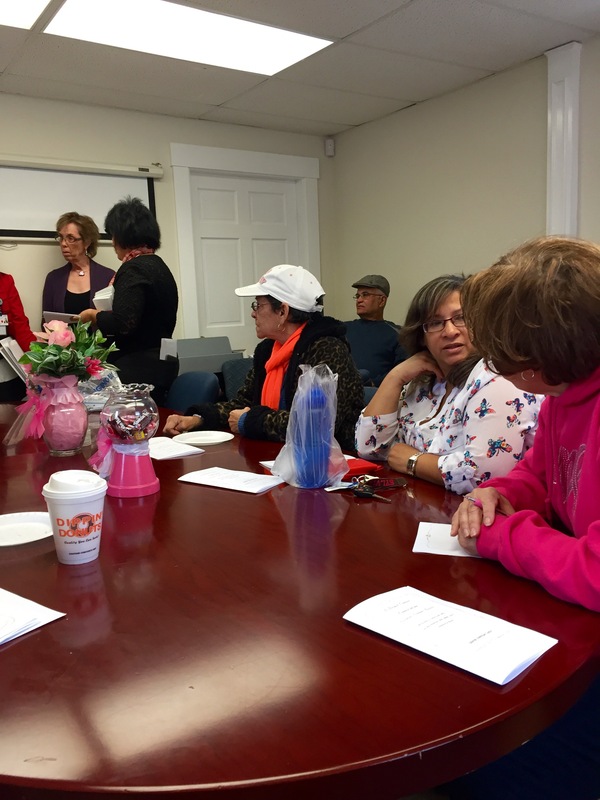 On Wednesday, October 28, 2015, a community health education and outreach program on Breast Cancer was held at the Leominster Spanish American Center. 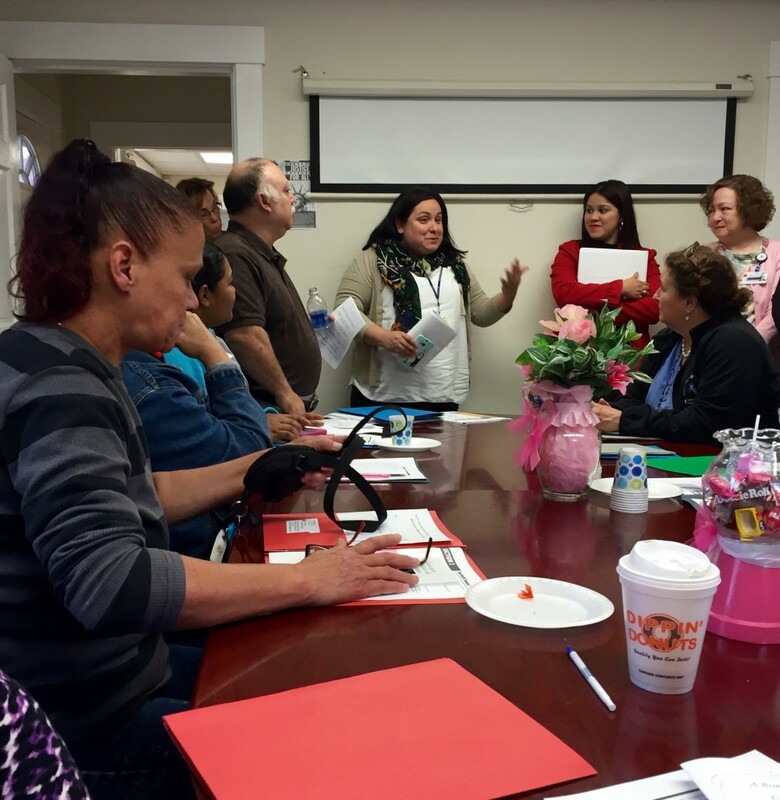 Staff members from various U Mass/Health Alliance entities came to the Spanish American Center and presented and fielded numerous questions in BOTH Spanish and English. 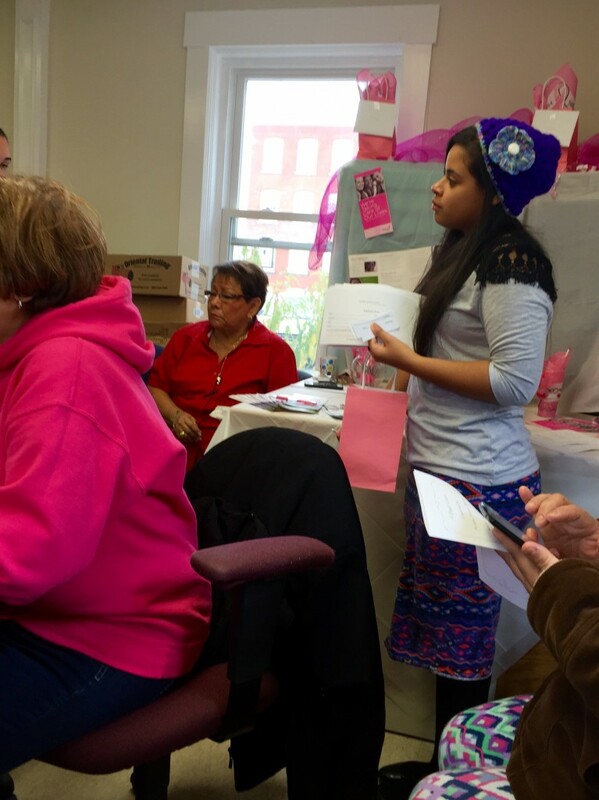 Breast Cancer information brochures, in Spanish, were provided to the audience, and many questions and concerns were addressed. 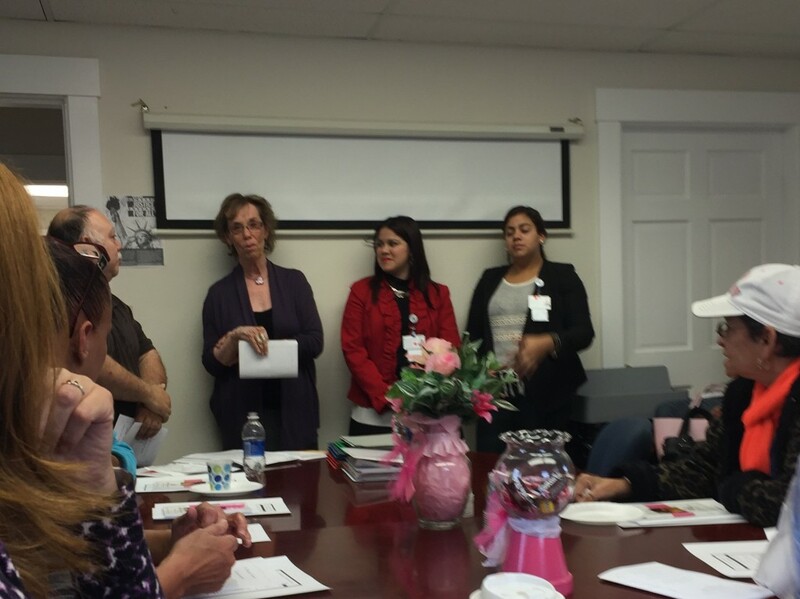 The program included three main focus points: breast health options, surveillance and risk factors, and financial and referral opportunities which can be accessed locally. 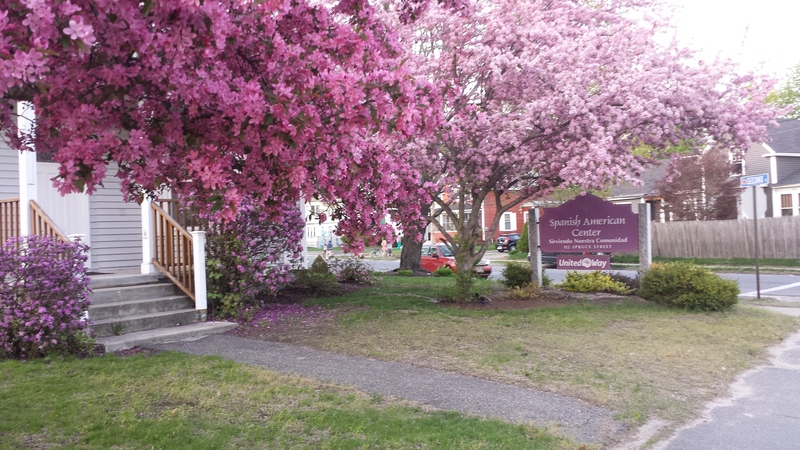 Our goal was and continues to be the minimization of any barriers to health care for our community and clients of the Leominster Spanish American Center. Attendance at our program far exceeded our expectations, and, as can be seen in the pictures below, our audience consisted of women and men of all ages with standing room into our hallway. 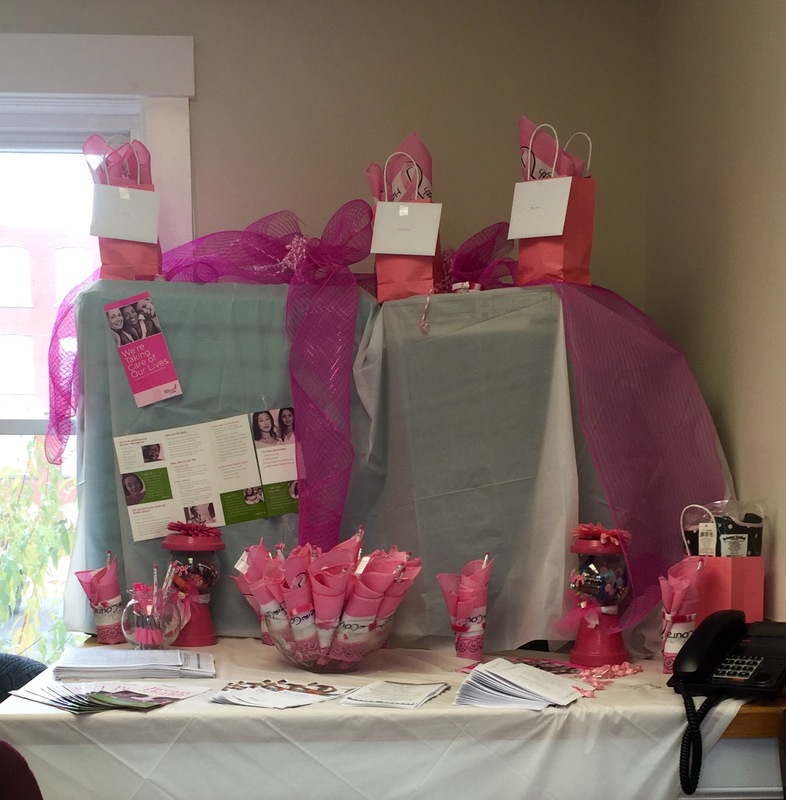 Refreshments and Door Prize and “Pink” Breast Cancer Awareness items were obtained through Staff and Board Donors. 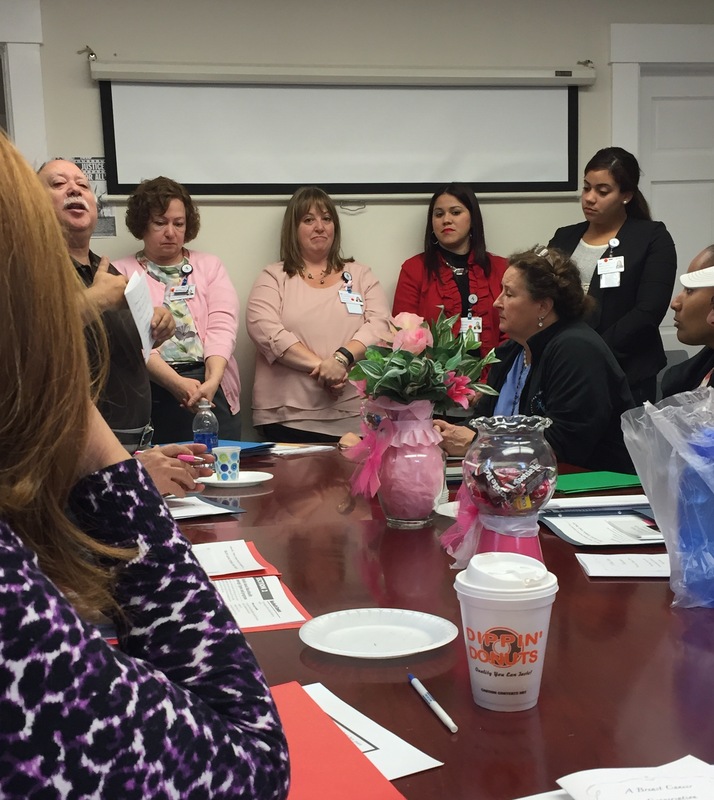 Laura Herter, RN, BSN of Health Alliance Simonds Sinon Cancer Center discusses Breast Cancer Surveillance options. 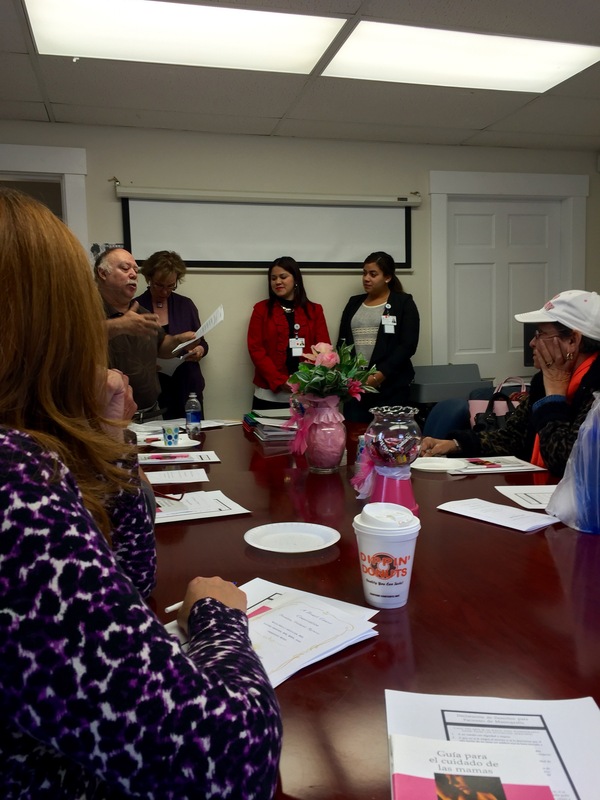 Miguel Guzman of the Leominster SAC assists with Staff introductions and Translates for non Spanish -speaking guests from HealthAlliance Mammography and Simonds Sinon Cancer Center. Breast Cancer “Pink” Awareness gifts for participants and “Hope” Breast Cancer Door Prize! Thank You Gifts for the presenters! 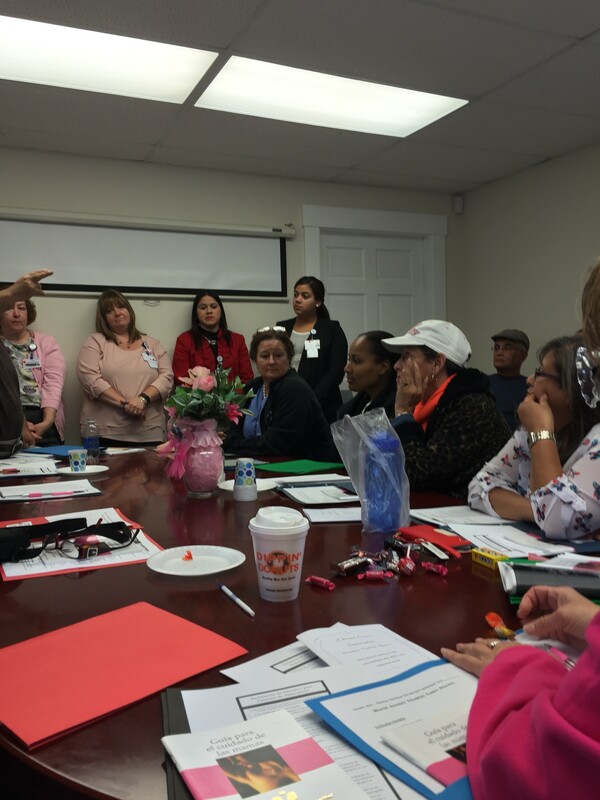 hosted a community education program on breast cancer – surveillance, treatment, and local resources with panelists/experts from both UMass Memorial Family Practice Residency Program and The Simonds Sinon Regional Cancer Center in Fitchburg, MA. 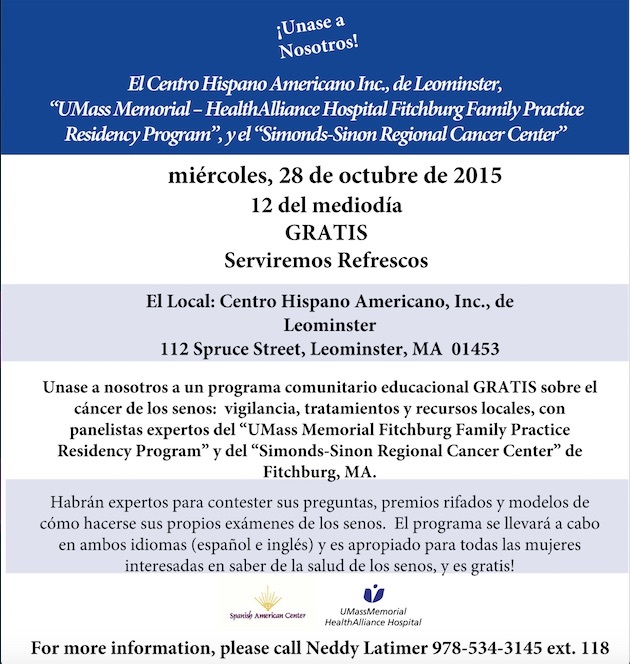 Centro Hispano Americano de Leominster para albergar el programa de educación de la comunidad sobre el cáncer de mama – la vigilancia, el tratamiento y los recursos locales con panelistas / expertos de la Universidad de Massachusetts Programa de Residencia Memorial Family Practice y el Centro Regional de Cáncer Simonds Sinon en Fitchburg, MA. Usted está invitada . . .
La Salud de los Cenos Y Los factores de Reisgos, El Cáncer de los Cenos Y Su Diagnosis, La Mamografia, Las Opciones de Tratamientos, Y los Recursos Locales. 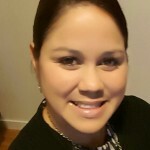 Kelly Aguilar, MD, is a 2014 graduate of Escuela LatinoAmericana de Medicina (ELAM) in Cuba. 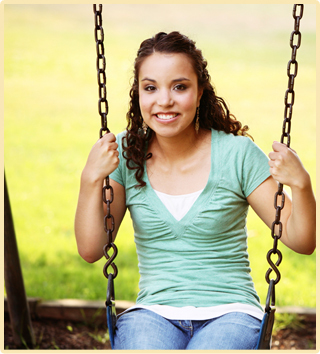 Kelly was born in Washington, DC and graduated from Smith College in Northhampton, MA. She has done extensive volunteer work for Habitat for Humanity and Bread for the City building homes, free clinics and with youth groups. 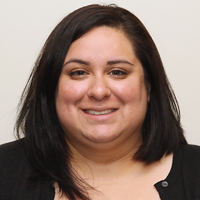 She is fluent in English and Spanish and is driven to provide continuity of care within the context of an underserved community. Dr. Aguilar presented an overview of breast cancer, why surveillance is important for Latinos, and current practice recommendations. She drew many questions from the audience, who appeared comfortable with her warm and culturally sensitive approach to this difficult topic. 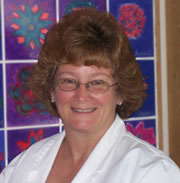 Laura M. Herter, RN, BSN, OCN, is Oncology Navigator/Supervisor at U Mass Memorial HealthAlliance Hospital’s Simonds-Sinon Regional Cancer Center. 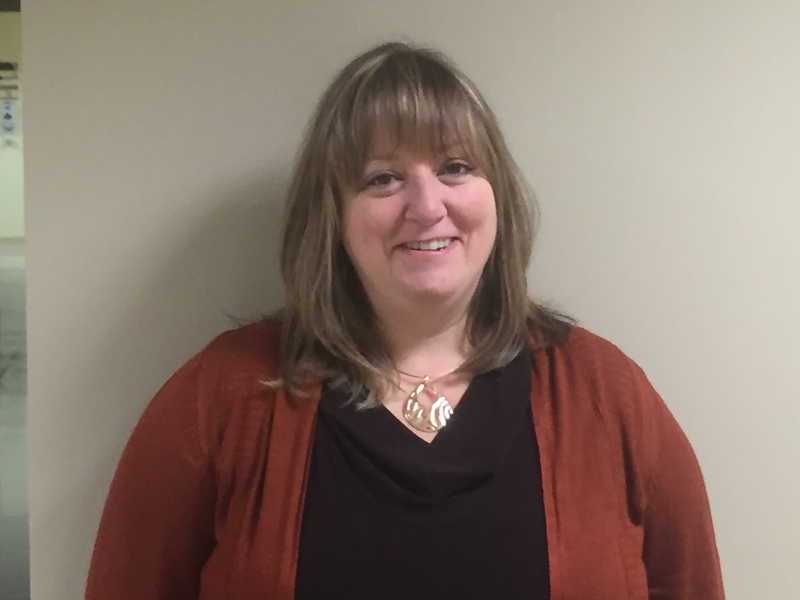 An Oncology Nurse Specialist with HealthAlliance for the past 24 years, Laura has, for the past eight years, worked as a Navigator/Supervisor at the Simonds-Sinon Center. Laura shared her expertise with us – bringing breast self exam models, providing teaching, and helping with questions. 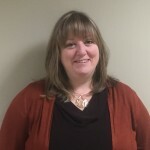 Ms. Herter is a graduate of Fitchburg State University and has worked in Nursing Education as an instructor at Atlantic Union College. 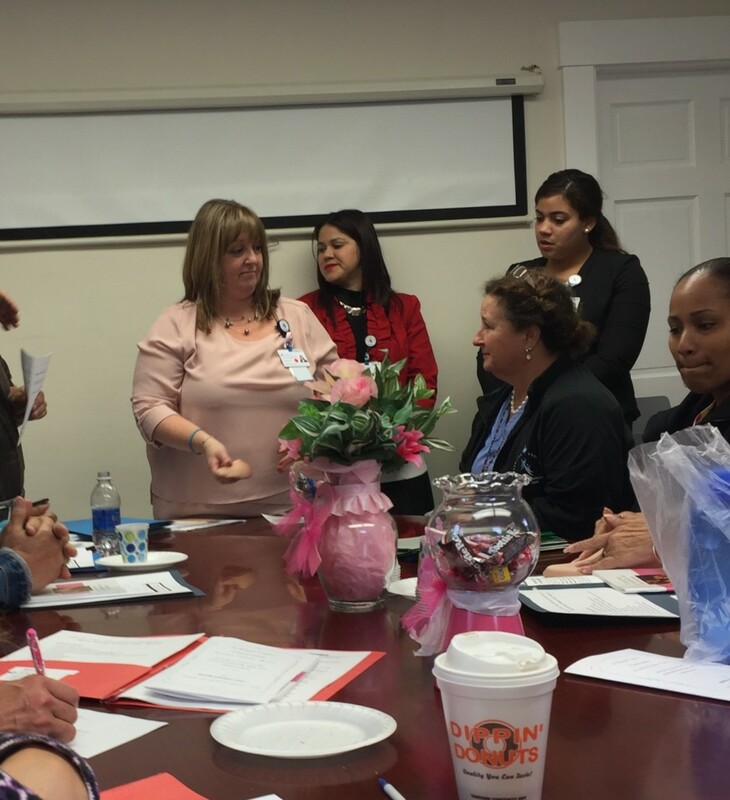 Laura and her colleagues from the Mammography Department at Health Alliance fielded numerous questions about recently amended American Cancer Society guidelines and were assisted in translation by SAC Staff. 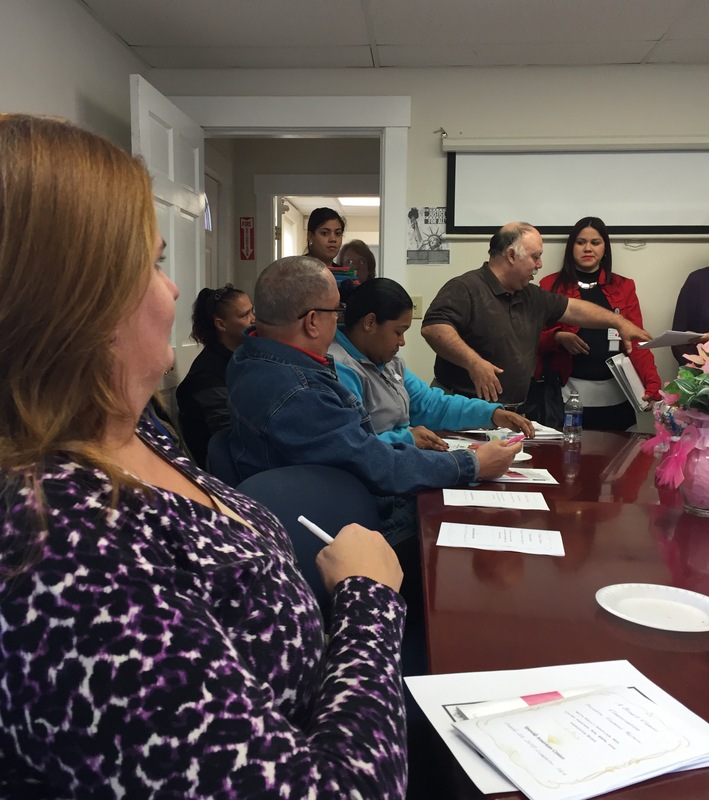 Veronica Baez is a Financial Counselor at Fitchburg Family Practice who will provided a brief overview of insurance options, access and resources for Massachusetts residents in need of health care access. 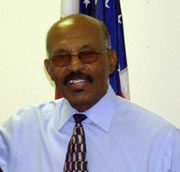 Ms. Baez was born in Lowell, MA with Puerto Rican parents. She is a Financial Counselor at HealthAlliance Hospital, and has done some outreach in the area informing the community of the services provided, and how to complete and navigate health insurance. 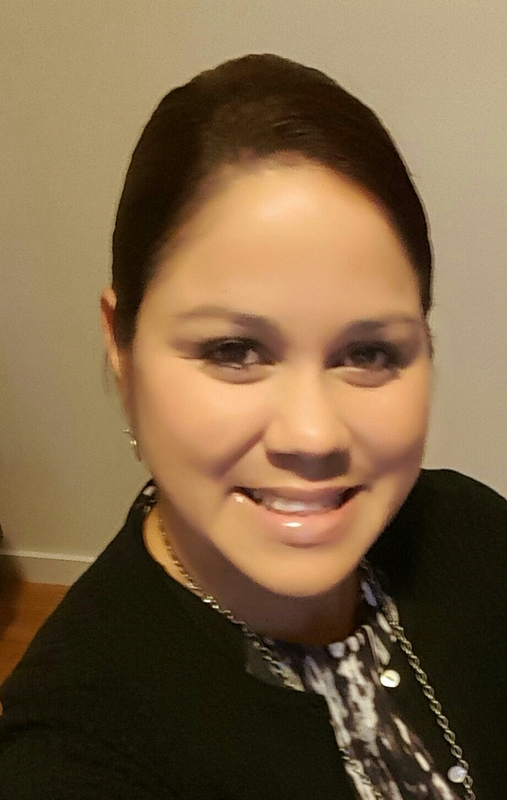 In her role at HealthAlliance, she assists clients in completing aMassHealth applications and assessing for other financial health service needs. 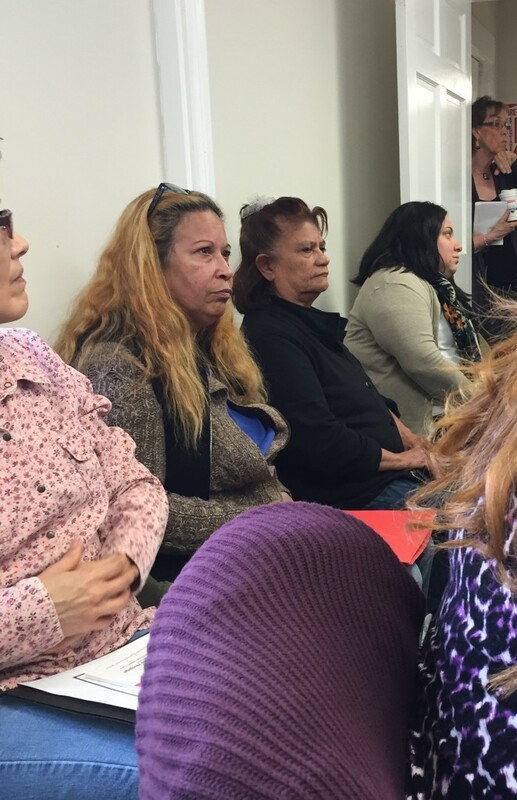 ms. Baez provided clarification about insurance and financial options and indicated what steps could be taken to apply for insurance at HealthAlliance. 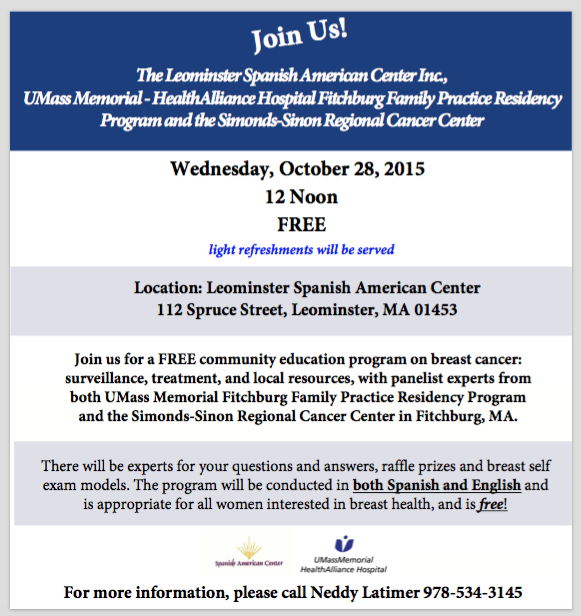 to a free program on women’s breast health, breast cancer, surveillance, treatment options and local resources. Where? 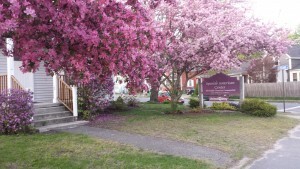 Leominster Spanish American Center, 112 Spruce St., Leominster. Many thanks to: UMass Memorial HealthAlliance Simonds Sinon Regional Cancer Center, U Mass Medical School-Fitchburg Family Practice Residency Program, The North Central Massachusetts Minority Coalition (Health Disparities Prevention Committee), and the (CHNA) Community Health Network Area #9 for funding the breast cancer prevention project. 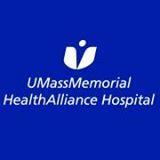 And, a special thank you to Karen Kazanjian-Silvia, LICSW, Laura Herter, RN and Amanda Landry, Community Outreach Specialist from U Mass Memorial HealthAlliance Hospitals for their help in coordinating and developing this program along with the Spanish American Center staff. 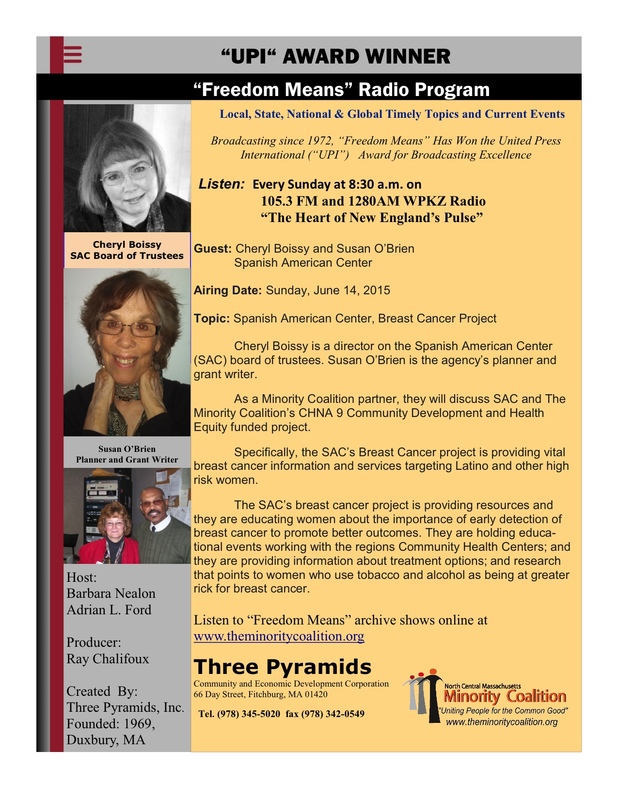 The Leominster Spanish American Center to appear as guest on local radio station WPKZ program “Freedom Means” to highlight Center’s Breast Cancer Initiative. Join us this Sunday, June 14, 2015 when Barbara Nealon, LSW of Heywood Hospital, and Adrian L. Ford, Director, Three Pyramids Inc. in Fitchburg will host the Spanish Center’s Susan O’Brien and Board Member Cheryl Boissy as we spread the word about local women’s health resources and the impact of Breast Cancer on vulnerable populations.